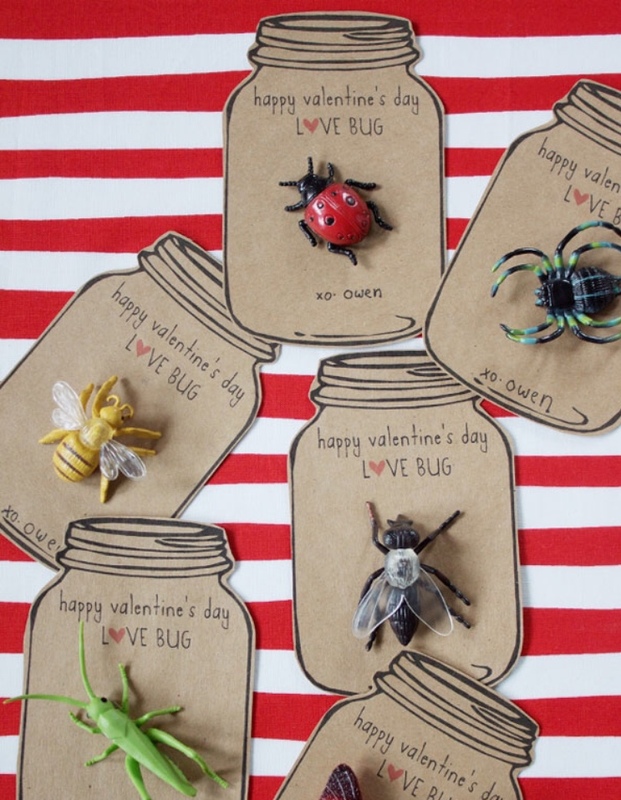 With Valentine’s Day fast approaching, many of you are going to be running to your local Target to search the shelves for candy and treats. 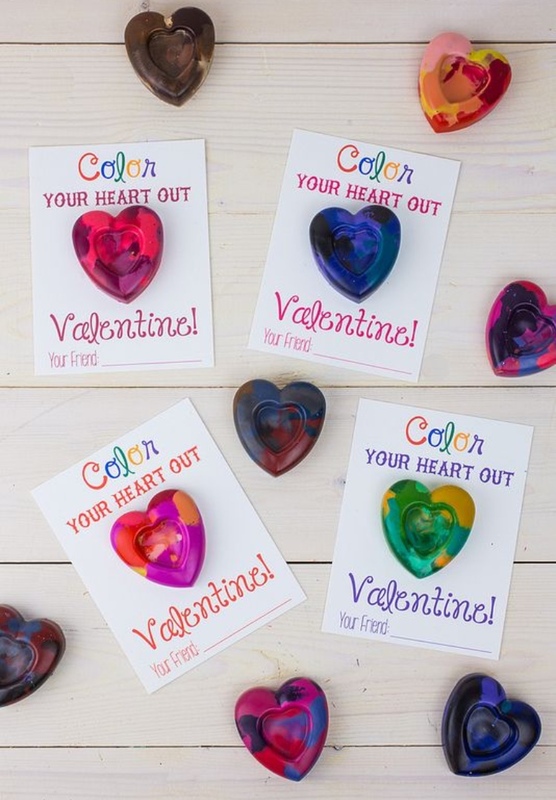 This year, why not try to encourage your kids to choose a Valentine’s Day treat that is gentle on teeth? 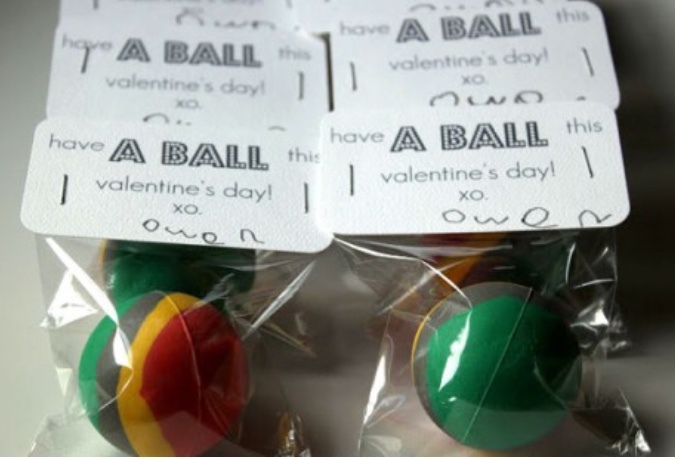 As an added bonus it also avoids leaving out kids who have allergies and have to avoid certain treats. 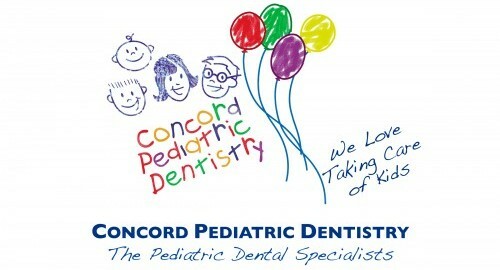 I’ve added a few of my favorites in this blog, so chose the valentine that you want to make and send us your pics on our Concord Pediatric Dentistry Facebook page! 4.) 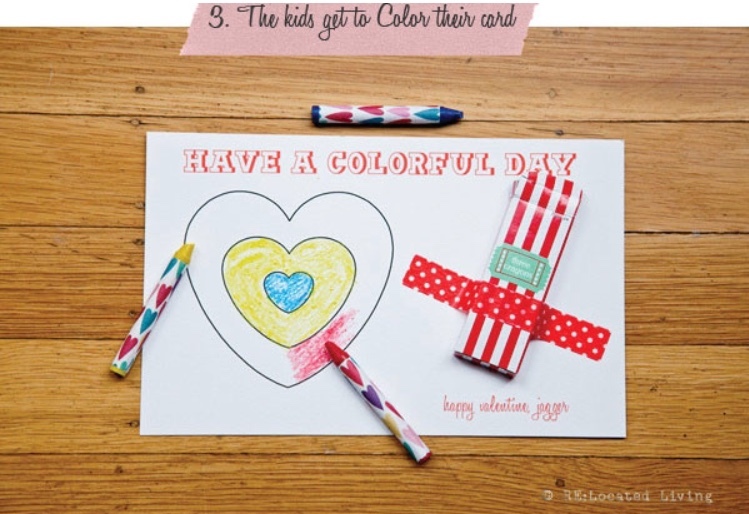 Relocated Living shared this great idea where kids can enjoy a picture to color! 5.) 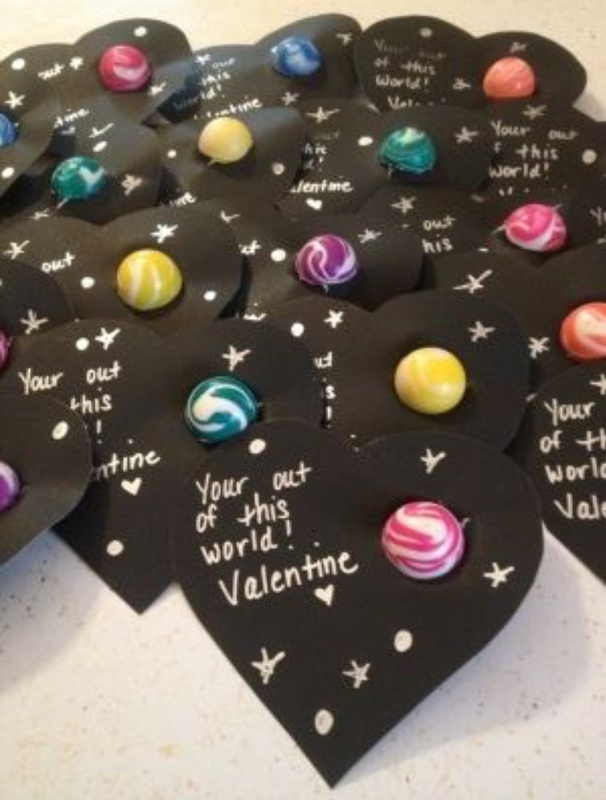 An out of this world valentine from Free Time Frolics used bouncy balls for extra fun. 7.) 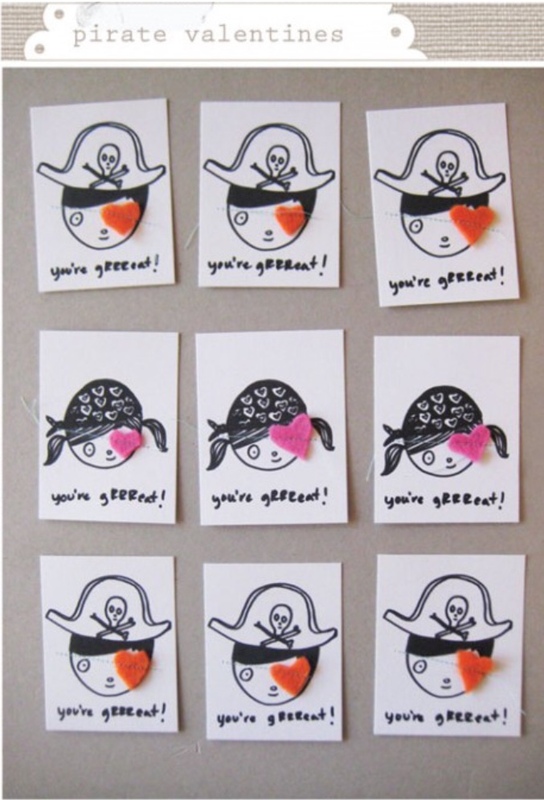 At Mer Mag you can print some fun pirate Valentines for your ocean lover! 8.) 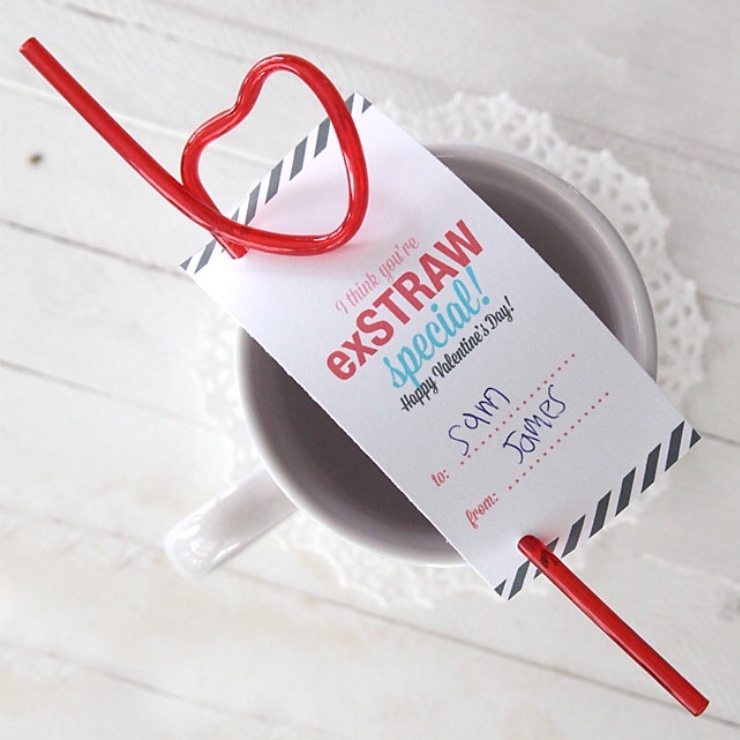 At Dandee, there is a great printable for any child! 9.) Kid’s love superheros! 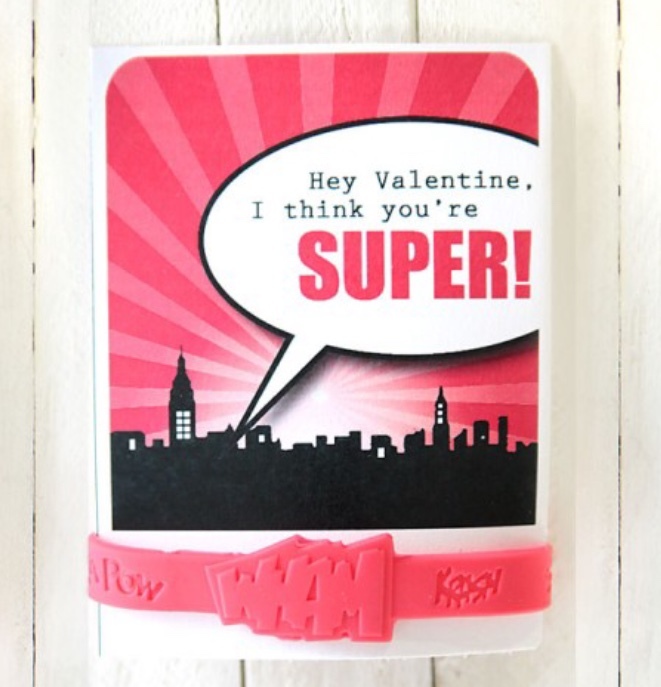 At It’s Always Autumn, you can give your valentines an awesome superhero bracelet. 10.) 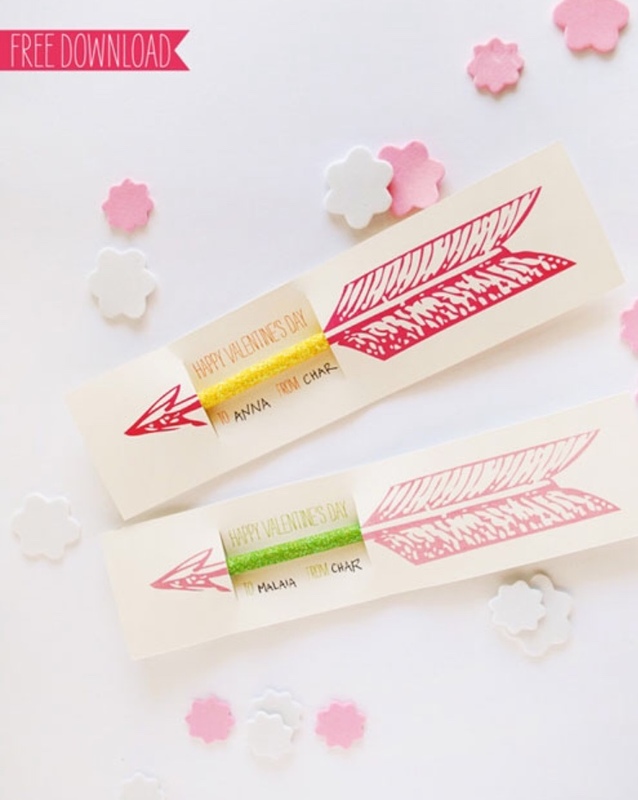 And finally, at The Nerd’s Wife, you can make some super fun crayon hearts for kids to enjoy! 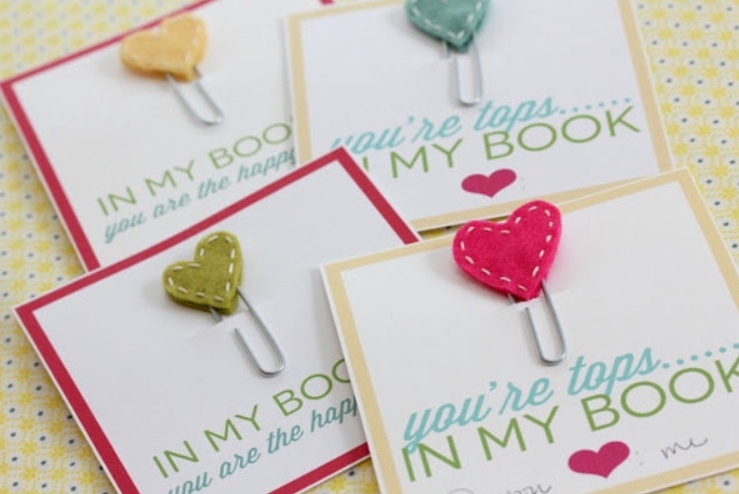 This is also a great way to recycle all of the broken crayons you may have lying around. This entry was posted in Uncategorized on February 12, 2015 by Sara Cremeno.